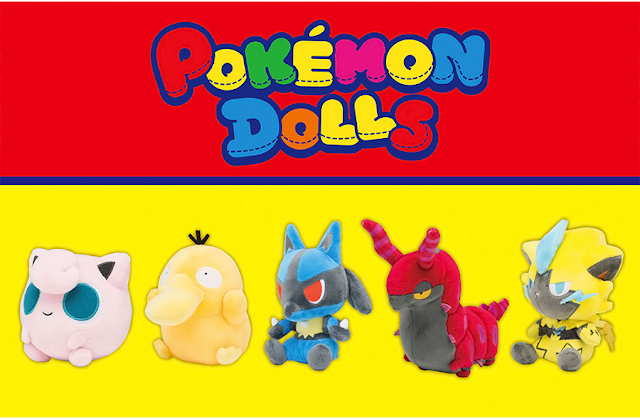 Tomy has announced a new Get Collections set! This set is titled "Alola! Battle of the South Island". 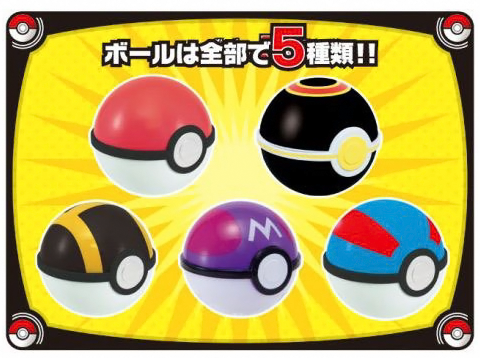 Each figure comes inside a either a Poke Ball, Master Ball, Ultra Ball, Great Ball, or Luxury Ball. A grape flavored hard candy is also included. 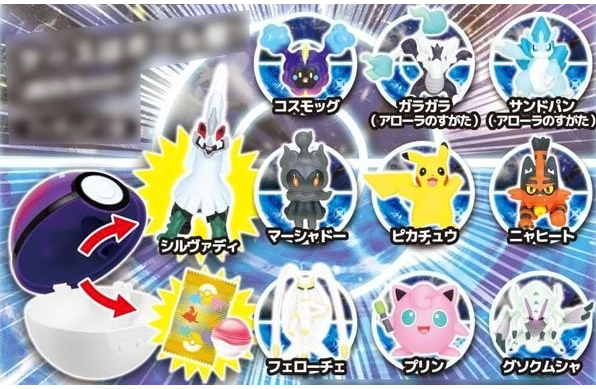 Individual figures will cost 280 yen. A box of 10 will cost 2,800 yen. 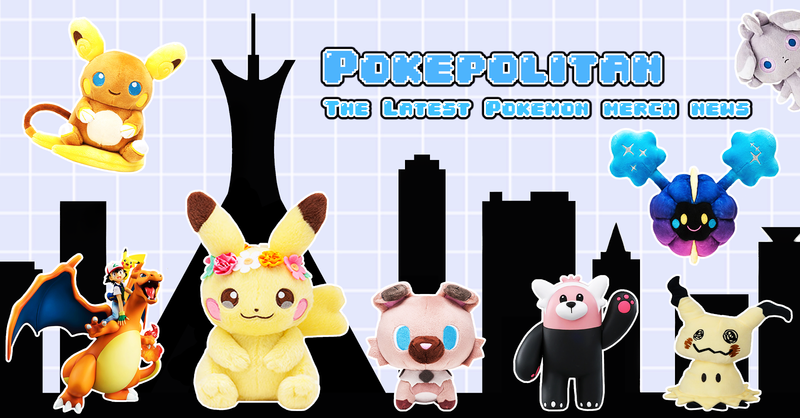 The set will be released mid-March 2018.